Contributions to this blog post were made by staff writers Kirstin Hudson & Rachel Steidl. We are in the midst of a lengthy process of changing the way addiction and recovery is seen. In the last few years, the movement has made huge progress in changing attitudes and policies towards this disease. Despite this progress, there is still a long ways to go in providing adolescents with proper recovery services like recovery schools. 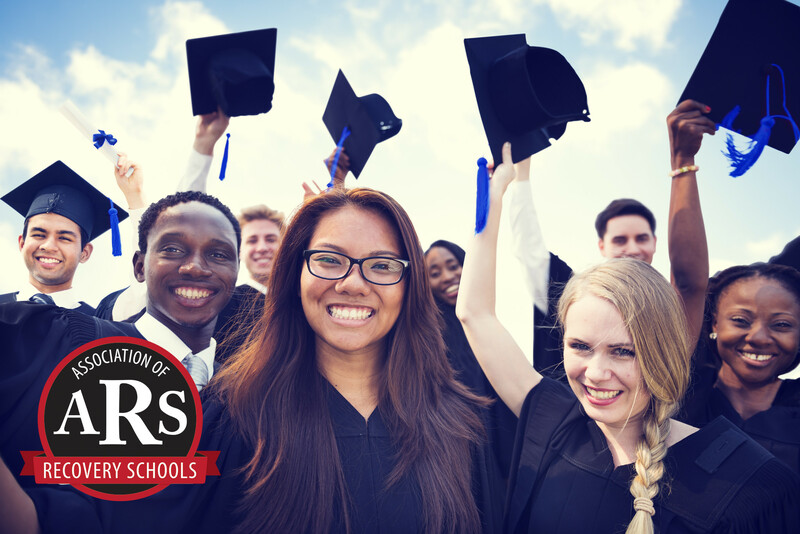 Many in the recovery field have worked hard to show their community the need for recovery schools for adolescents in recovery, and we at ARS have lent our support and services. Despite all the progress made, there is only so much that can be done without legislative support. Over the years, many recovery schools have struggled and even been forced to close. These situations might have been prevented had more recovery school-friendly policies been in place. The good news is that multiple states have begun advocating for recovery school legislation. Recently, New Jersey legislators passed a law that allows school districts to establish recovery schools. While the state currently has only one recovery school, Raymond J. Lesniak Recovery High School, the law will make it easier for other school districts to open their own recovery schools. To learn more about this law check out http://www.assemblydems.com/Article.asp?ArticleID=10576. One of the things we have on our side in regard to pushing for recovery friendly policy, is we now have examples. New Jersey, Rhode Island, and Massachusetts all have examples of legislation that you could support your cause with. As we progress and recovery schools continue to spread across the nation, we are able to show that our movement has merit and results.